His family sadly reports that Joseph H. Oxley, age 89, passed away on Fri, Aug 24, at The Forum at Knightsbridge. Born on Aug 8, 1929, in Akron, OH to the late Joseph C. and Helen H. Oxley, he was preceded in death by his brother, James B. Oxley, and his sister and brother-in-law, Virginia and E.J. Dower. He is survived by his wife of 67 years, Margaret “Peggy”; their children—Linda Oxley, Carolyn Greiner, Joan Willis (Michael), Joseph Oxley (Sheree), James Oxley (Pam), and Laura Oxley; their grandchildren: Emily Hardin (Trey), Alison Pecquet (Michael), Stuart Willis (Sadye), Molly Larkin (Francis), Evan Allison, Zoe Greiner, A.J. Greiner, Ryan Keener, Rebecca Oxley, and Victor Brechbill; and their great-grandchildren: Alex Foley, Dawes and Jaiden Hardin, Sophia and Ava Willis, and Adrianna and Aubrey Hyden. Using his B.S. (1952) and Ph.D. (1956) in chemical engineering from Carnegie Institute of Technology, Pittsburgh, PA, Dr. Oxley developed extensive new technologies during his 40-year career with Battelle Memorial Institute in a series of research and management positions. He coauthored a monograph titled Vapor Deposition, published over 100 technical papers and reports, invented over a dozen innovative technical concepts under industrial and governmental support, visited and assessed new technology developments at industrial and academic institutions in 24 countries and throughout the United States, and led and presented at numerous scientific meetings and international conferences. 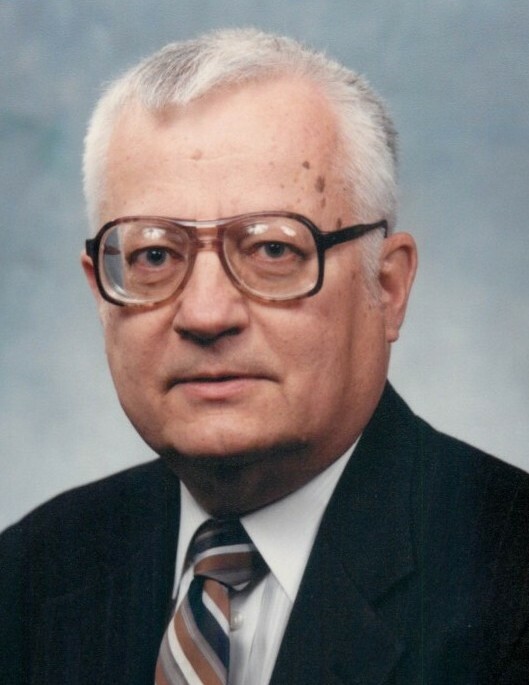 He worked to identify, assess, and manage the development of inventions made at Battelle and cooperating labs world wide, including holography, steel-fiber reinforced concrete and ceramics, direct casting technologies, and pollution monitoring instrumentation. For 22 years, he led an international group effort to support utility needs for information on the commercialization of stack-gas control technology for fossil-fired boilers in a project funded at Battelle by utilities from all over the world. He also arranged the first privately funded international meeting on industrial research in Central and Eastern Europe (Hungary) in 1989 just after the fall of the Iron Curtain. He was a member of an extensive number of professional organizations, and Phi Kappa Phi and Sigma Xi honorary societies. Dr. Oxley was named one of the Outstanding Young Men in Columbus (1965) and received the Distinguished Service Award by the Columbus Junior Chamber of Commerce. For many years, he coached football for the Clintonvillle Business Association youth football league and at Immaculate Conception School. After retirement, he enjoyed part-time work with the Ohio Department of Development, the Columbus Clippers, and Oxley Concrete Construction owned by his son, James. He also helped organize and maintain the Frankfort American High School Alumni Association. Dr. Oxley and his wife Peggy were married for 67 years. They have 6 children, 10 grandchildren, and 7 great-grandchildren who are very proud of his life and accomplishments. He will be greatly missed. 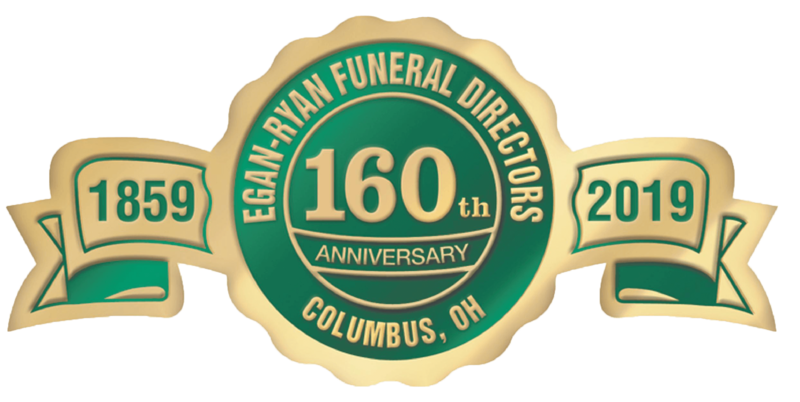 Friends may call Fri, Aug 31 from 4-7 pm and Sat, Sept 1 from 9-10 am at Egan-Ryan Funeral Home, Central Chapel, 403 E Broad St, where a Funeral Service will begin at 10 am Sat. Interment will follow at Resurrection Cemetery. Donations can be made to the charity of your choice in his name.